CSUSB Recreation & Wellness is an auxiliary unit of the Santos Manuel Student Union (SMSU) within the Division of Student Affairs at California State University, San Bernardino. The mission of the Recreation & Wellness Department is to provide a variety of safe and enjoyable programs and facilities to meet the diverse needs of the CSUSB community by creating a healthy social environment, enriching the quality of life and enhancing the educational experience. Located off campus in the Village of University Park, the Student Fitness Center invites you to come in for a workout. The center is designed to help you reach your personal fitness goals. The center is free of charge to currently enrolled CSUSB students through the Student Union fee. The Faculty and Staff also have the benefit of complimentary access to the facility. Any regularly enrolled CSUSB Student is automatically a member. Student membership fees are included in their tuition. 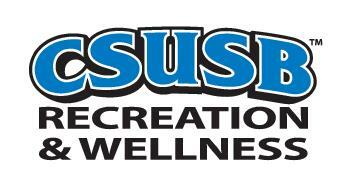 CSUSB Students have access to all programs offered by Recreation & Wellness. Don't forget to bring your Coyote-One card. 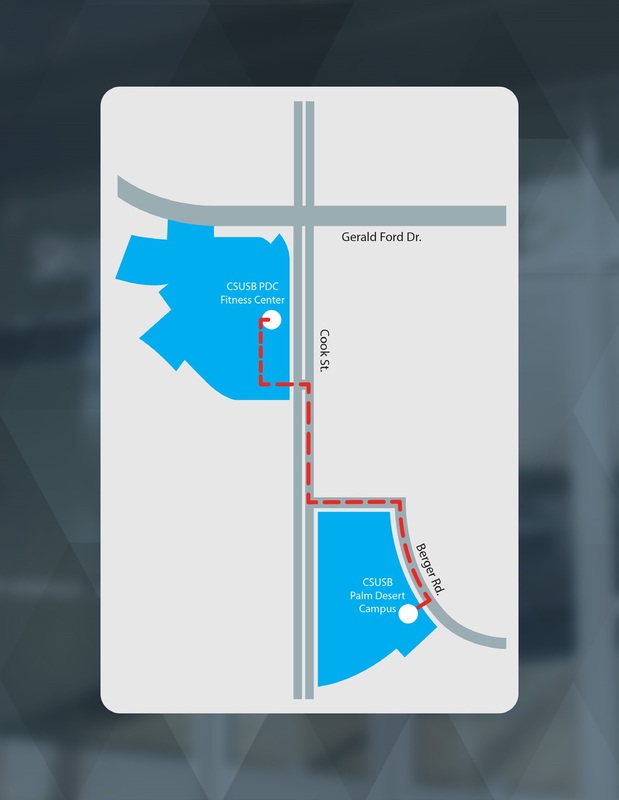 Currently as a CSUSB employee benefit, Faculty and Staff may use the Student Fitness Center free of charge. The Recreation and Wellness Department offers a unique opportunity for students to work part-time with a team of other individuals in a friendly environment. Applicants must be a student enrolled in a minimum of six hours at CSUSB and maintain both a quarterly and cumulative GPA of 2.0. CPR and First Aid Certification is preferred before employment and required within 4 weeks of being hired. These positions require proper certification and we offer these certification programs through our department. Complete an online application, upload your resume and a letter of recommendation and submit the application.